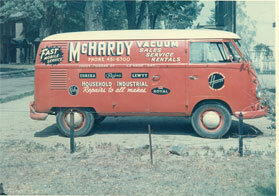 On behalf of McHardy Vacuum it gives me great pleasure to announce that we are celebrating our 70th anniversary. 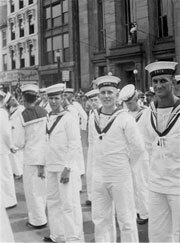 As I walk down Dundas Street I think of what it was like in the beginning, from Mac selling one vacuum at a time, door-to-door, to now providing London and the rest of Canada with a vast selection of healthy home products. What began as selling only Hoover uprights has evolved into becoming Canada’s experts in all types of vacuum cleaners, best air purifiers, hardwood cleaners, carpet stain removers to even European laundry detergents that can’t be found at local grocery stores. This progression wouldn’t have been at all possible without the hard work and determination of J.C. McHardy and his son Philip. 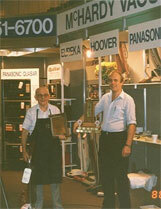 It all began in 1946 when J.C. McHardy received the prestigious King Trophy presented by Hoover for being top salesman. This wasn’t an easy feat for the London Ontario resident who accomplished this by selling door-to-door. 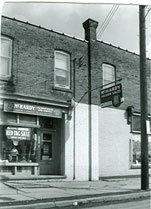 J.C. McHardy was the first of his kind to open his own store selling multiple brands of products. 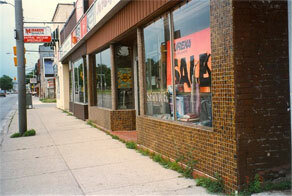 Before then there were only corporate stores so finding service wasn’t the most convenient for local shoppers. “Mac” had the idea that consumers need a choice between brands, which got him fired on the spot from Hoover. This jumpstarted McHardy Vacuum as we know it today. 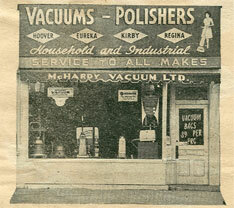 Immediately Mac got his affairs in order and opened Canada’s first multi-branded vacuum cleaner store right here in London, Ontario. Jump to 1977 and son Phil is now working for the company being groomed for succession. 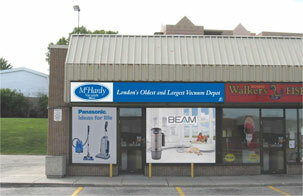 This is the year of innovation when McHardy introduces central vacuums to London, Ontario. This product paved the way for a different option for whole home cleaning where before low powered uprights were the vacuums of choice. Now with a large motor sitting on the wall you can have as much power as you require and it will clean bare floors better than an upright ever could. Over the years Phil learned the ropes eventually taking over in 1987 where he put his own personal touch offering unmatched service and no questions asked return policies. 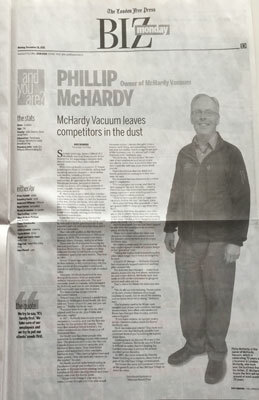 Over the next two decades with Phil at the helm McHardy Vacuum has received numerous awards as top dealer from many of their vendors. 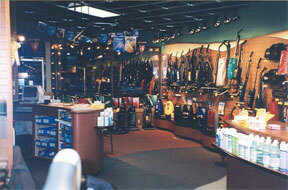 Phil pioneered this little vacuum store in London Ontario is an industry leader in not only what they sell but as a leader in customer service. Powered by a strong faith and belief that we must do onto others, as we would have them do onto us. I truly feel honored and blessed to have been entrusted with the family business so it can remain within our family as we expand into other markets and territories. The real excitement is for what’s to come on the horizon, which includes our very own brand of Central Vacuum Systems called Vacuum Canada. We are very proud to have designed a central vacuum line that is made in Canada. I look forward to guiding our amazing team and the families we serve down the high road of unmatched customer service with the best vacuums and healthy home products available. Click to enjoy the news pieces below that celebrate our anniversary with us. We're here to serve. And not just vacuums. 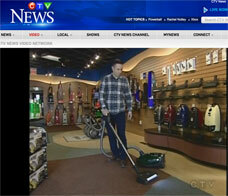 For J.C. (Mac) McHardy, it seemed like such a simple idea: service all makes of vacuums for any customer. Oh, how his little idea has taken off. 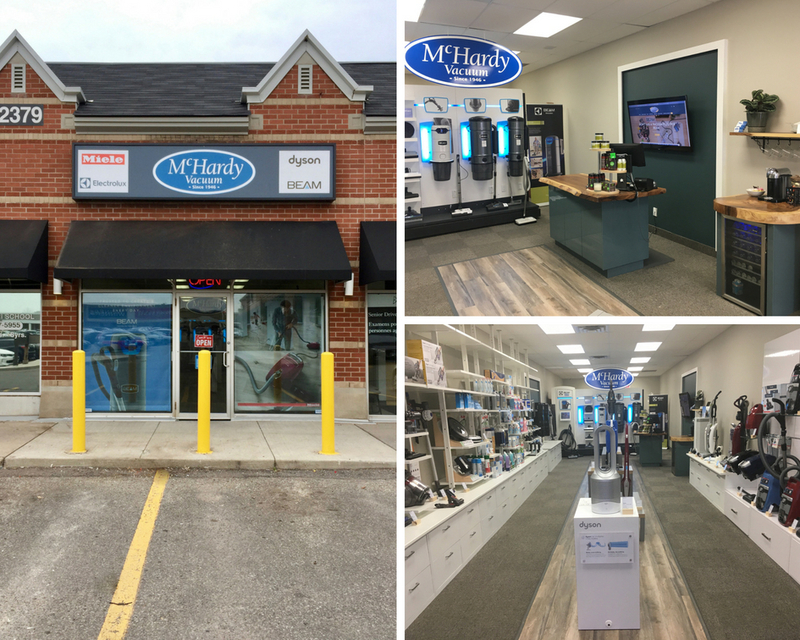 From the humble beginnings of his home, McHardy Vacuum has grown into one of the largest privately owned vacuum and cleaning supply centres in North America. 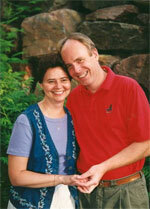 From the beginning, the first priority for J.C. was not just to sell vacuums. It was to serve his higher calling, other people. 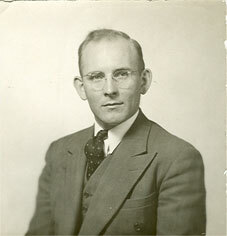 His official purpose in business was to follow the good book and to "do unto others as he would have them do unto him" and let the rest take care of itself. That's why we invest heavily in local and international children's programs, service clubs, emergency shelters, sports teams and other community services. Our goal today is to "be unto others as we would have them be unto us". We find it a privilege to daily walk out our faith in Christ by serving those that are placed in our path. Since 1946, this has been and continues to be our purpose. 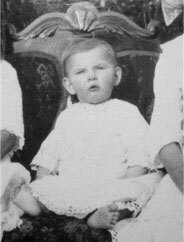 1915J.C. 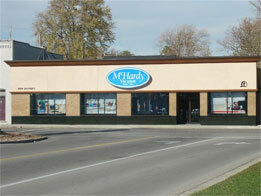 (Mac) McHardy is born in Springfield Ontario. 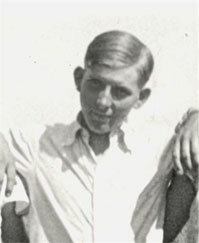 1946J.C. moves to London and begins selling Hoover Vacuums Door to Door. Wins King Trophy for top salesman of the year. 1948In a discussion with his Hoover manager, J.C. states "it'd be great to have a store that sells and services all makes of vacuums." He's fired on the spot, "the best thing that could have ever happened to him and the London vacuum market." 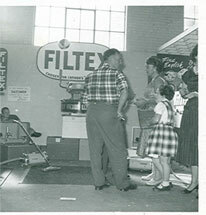 1952After selling Filter Queen, Airway and Filtex for several years, J.C. 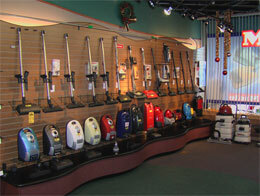 Opens a small store in London offering sales & service to all makes of vacuums, not just the ones he sells. 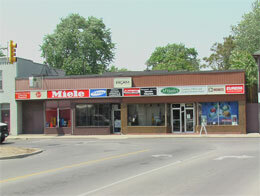 1962McHardy Vacuum moves to 1002 Dundas Street, one of it's current locations. 1977McHardy Vacuum introduces Central Vacuuming to the London Market. 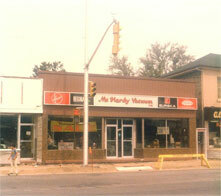 1982McHardy Vacuum purchases 1000 Dundas completing the current building configuration. 1987J.C. 's youngest son Philip purchases McHardy Vacuum from J.C. fulfilling second generation succession plan. 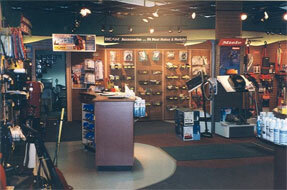 2001McHardy Vacuum renovates the main showroom taking it to a state of the art vacuum and cleaning retail center. 2003J.C. 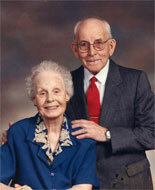 (Mac) McHardy quietly passes away in his 88th year. 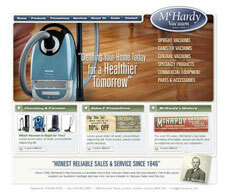 2007McHardy Vacuum updates façade and launches new Website. 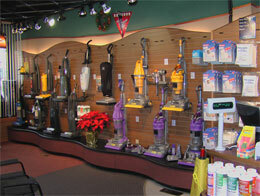 2009McHardy Vacuum opens second location in north west London, Ontario and launches web store to sell across Canada. 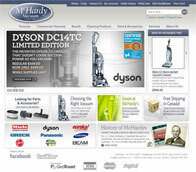 2010McHardy Vacuum renovates website to be more user friendly. 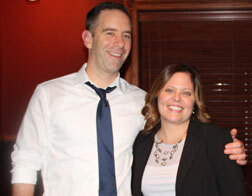 2015Graham and wife Sarah begin the succession plan and keep McHardy Vacuum in the family. 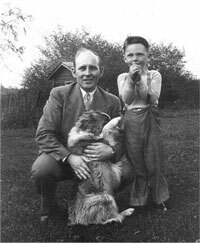 20162016 Marks the 70th Anniversary for McHardy Vacuum!